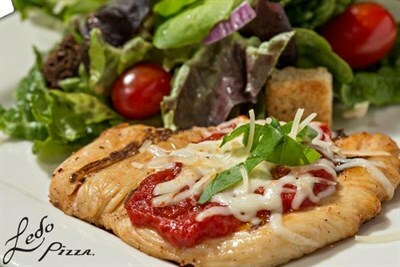 Provides high quality food at a great value in a comfortable, family atmosphere. There were not many people here for lunch but the staff was distracted. We were greeted immediately but then had a hard time getting our order in. When the food came, the wing order was incorrect.